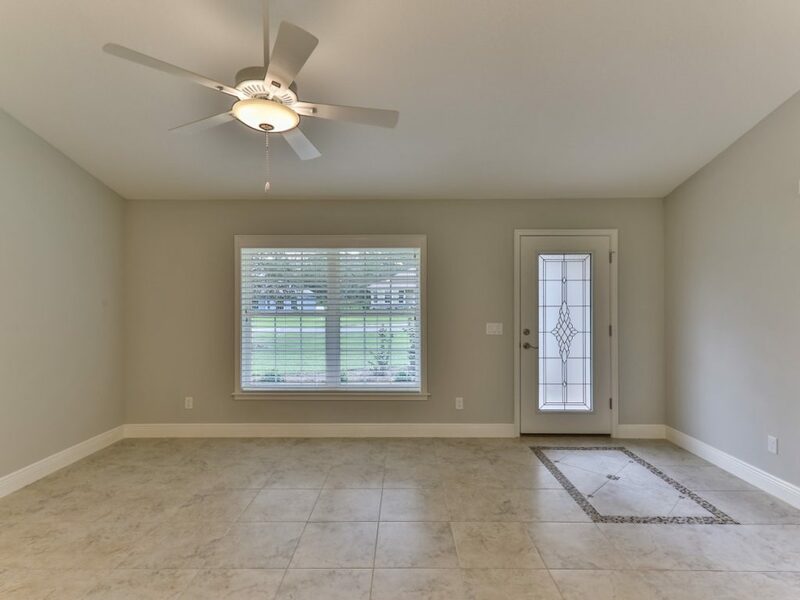 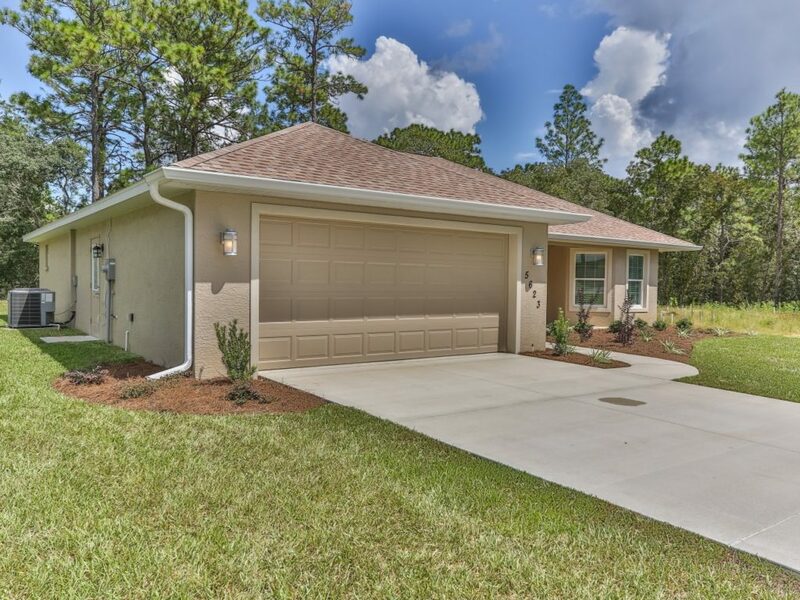 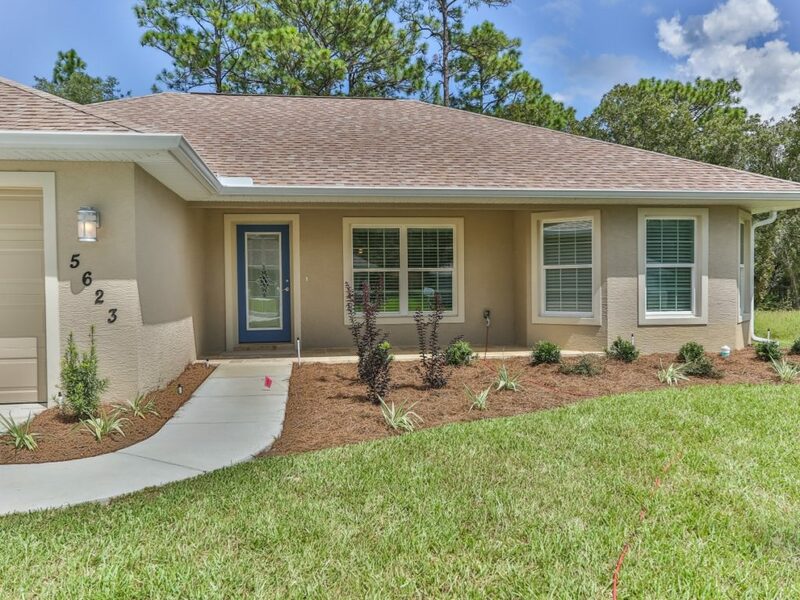 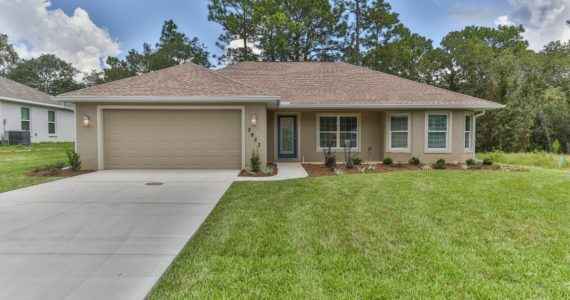 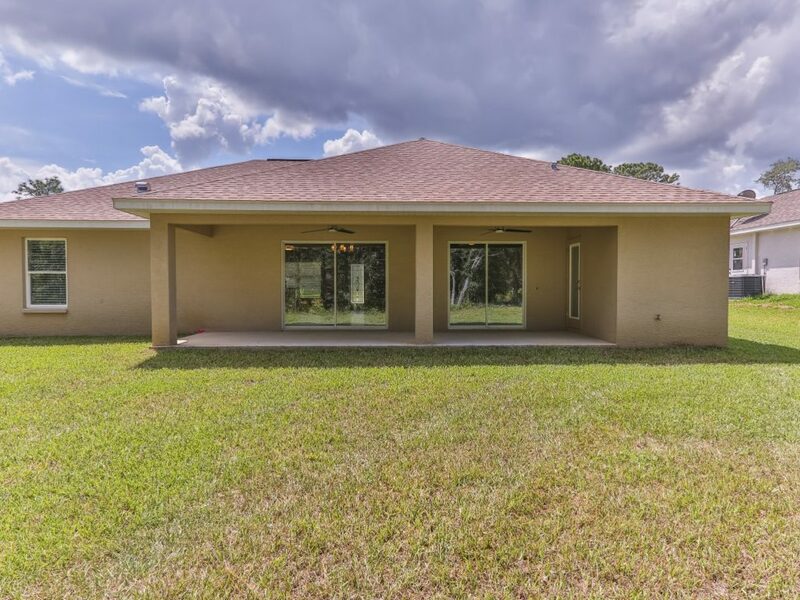 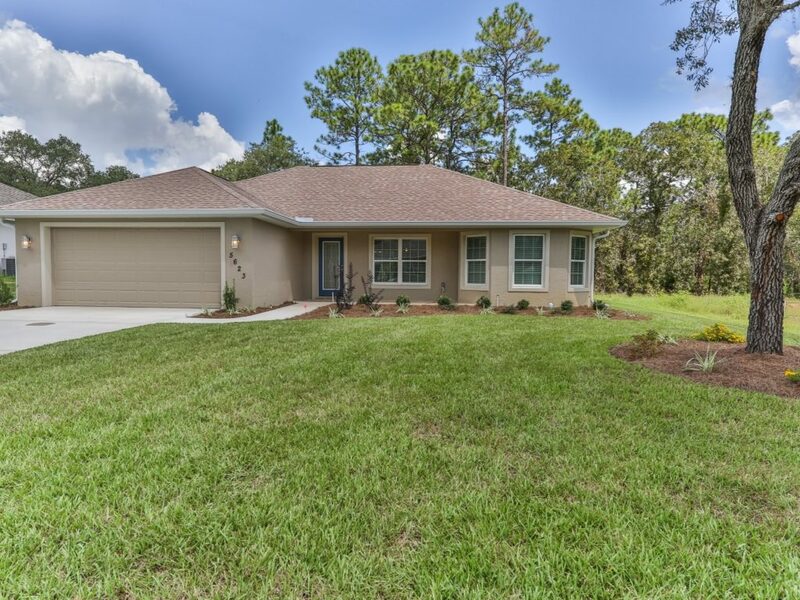 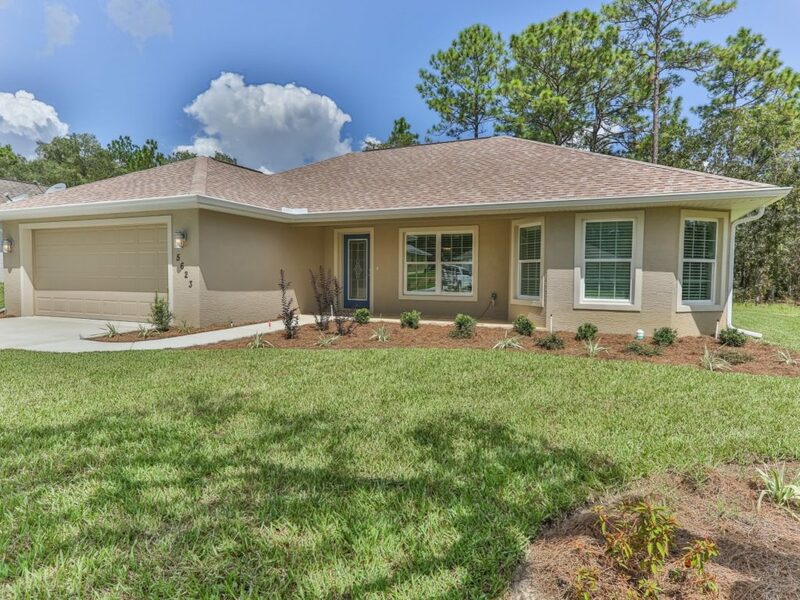 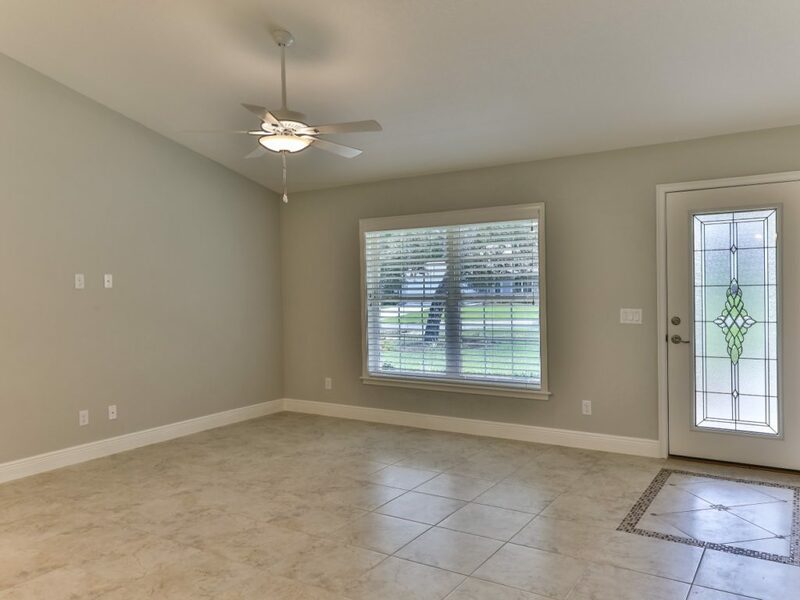 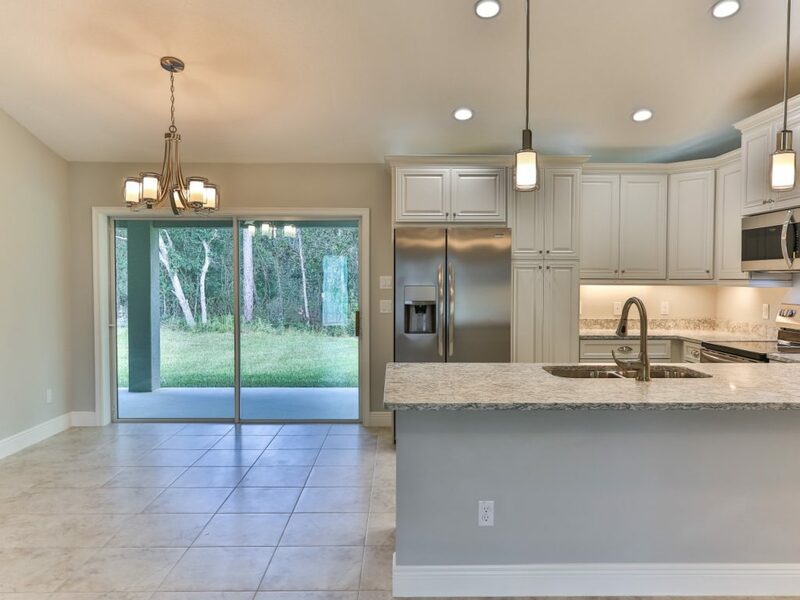 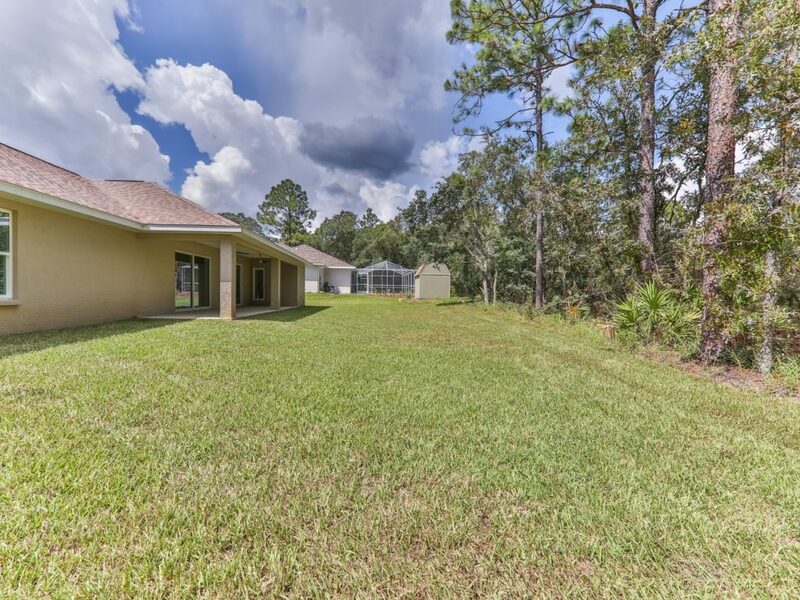 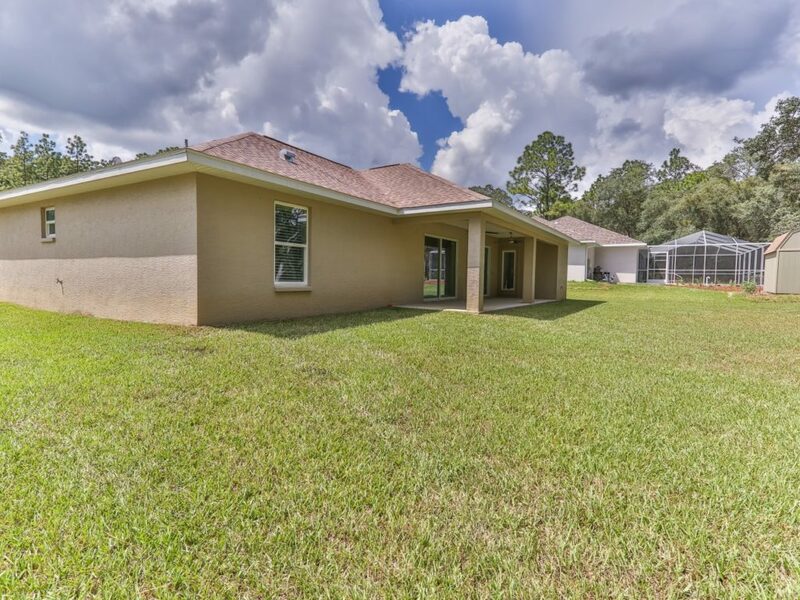 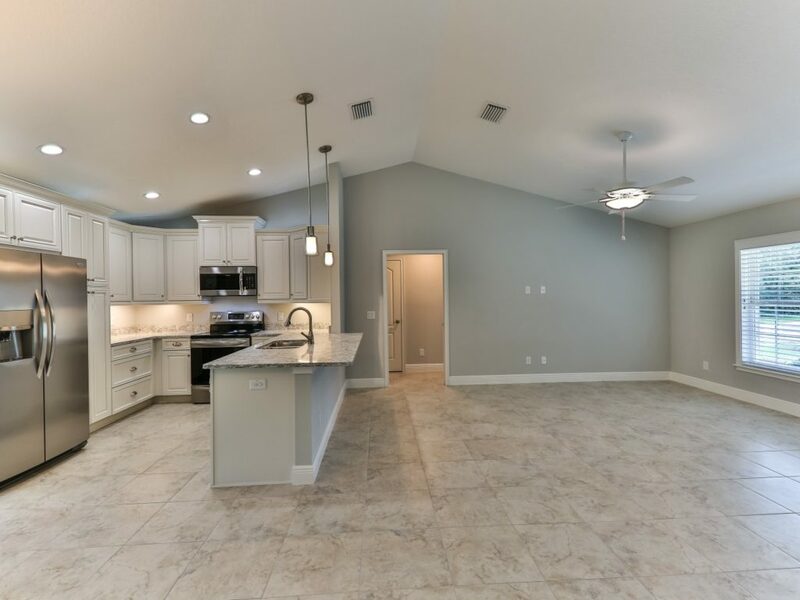 Gorgeous brand new Citrus Springs home by Citrus Builder. 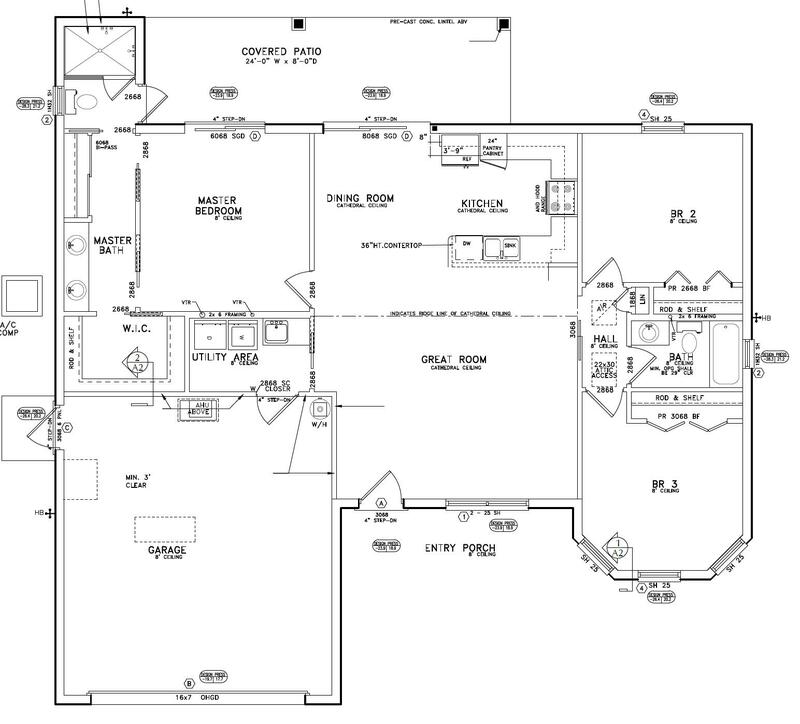 Truly custom home design and quality, and ready for immediate occupancy. 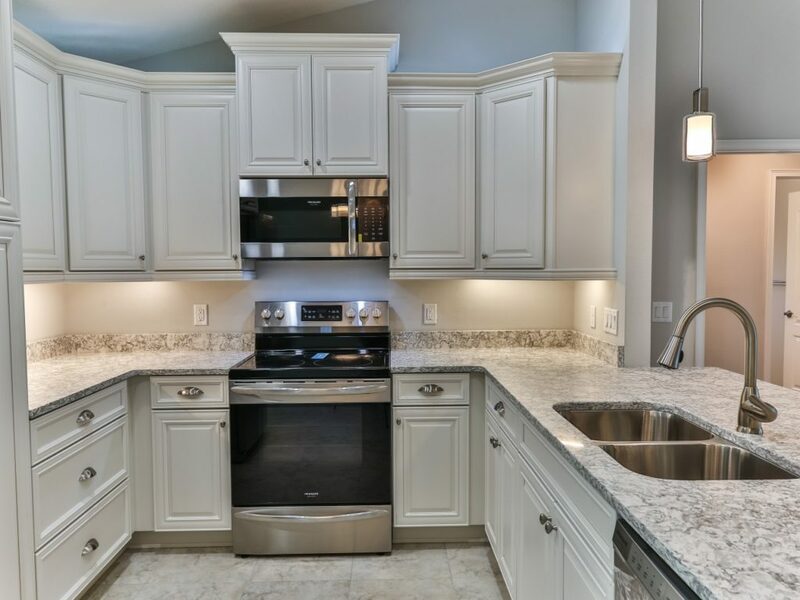 Upgrades throughout, beautiful wood molding, designer light and plumbing fixtures, stainless steel kitchen appliance package. 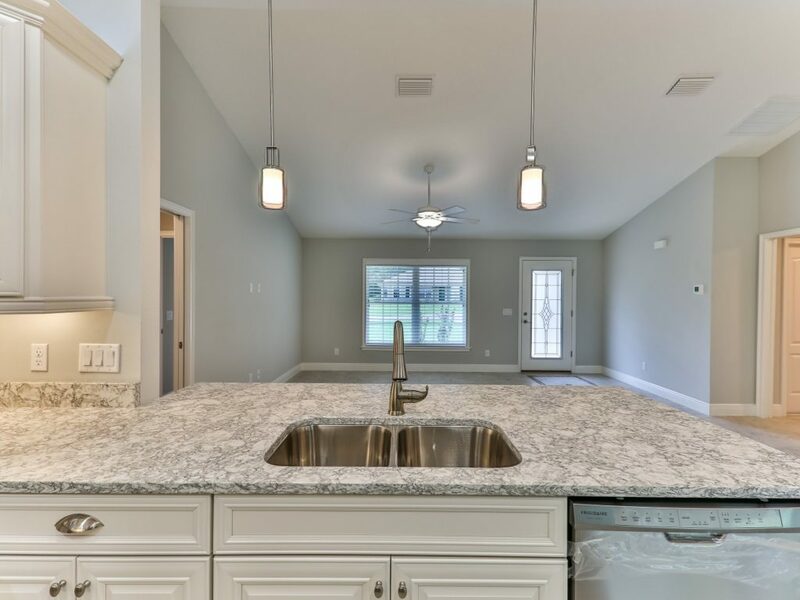 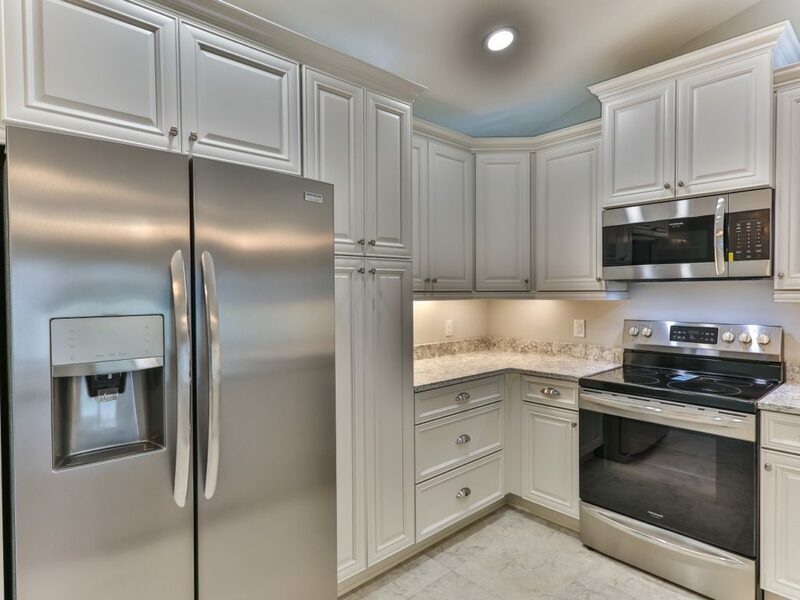 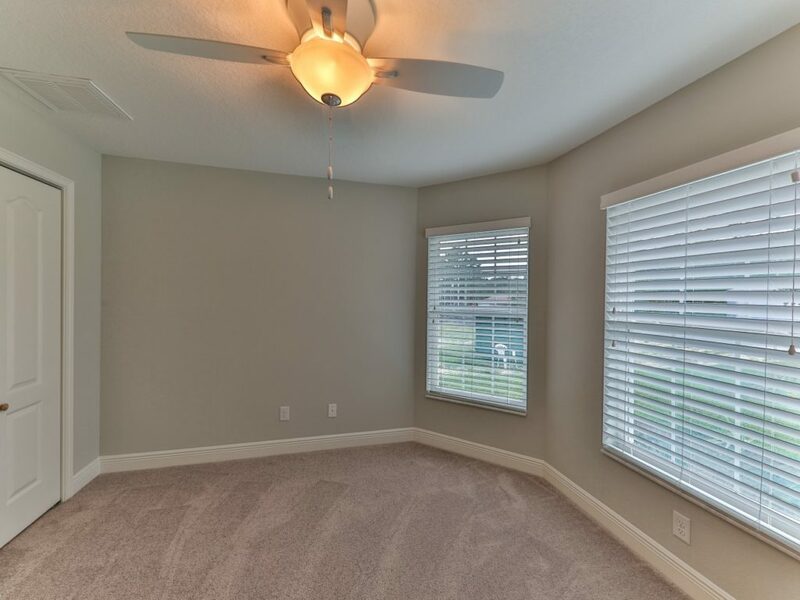 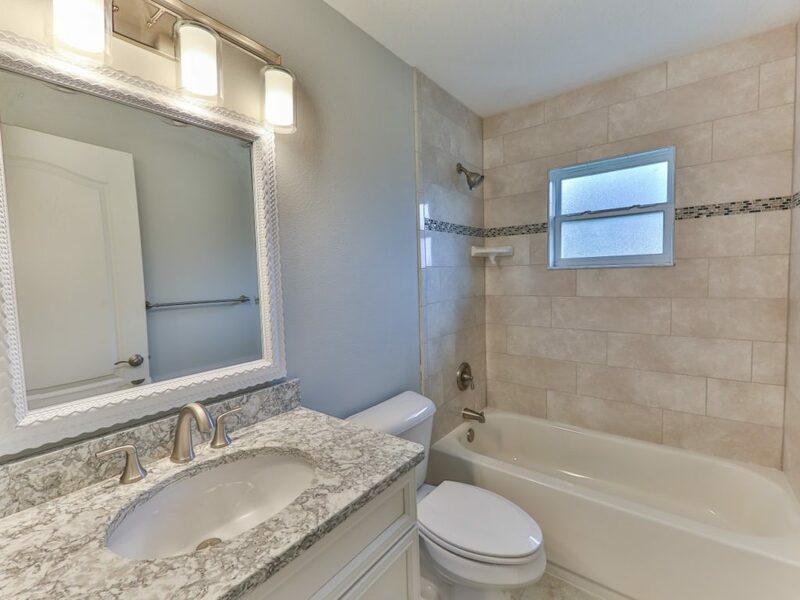 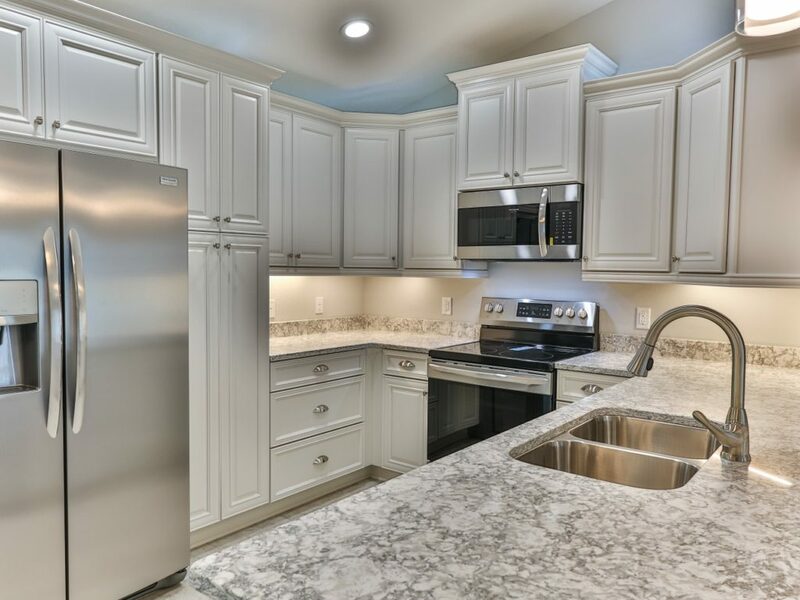 Upgraded cabinets, granite tops and high-end flooring throughout. 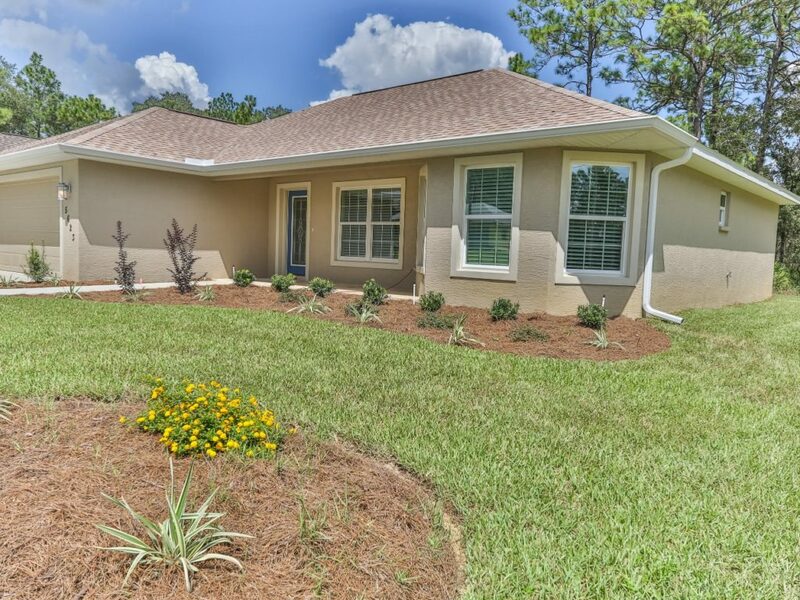 St. Augustine Floratame sod, landscape shrubs and bushes and complete sprinkler system. 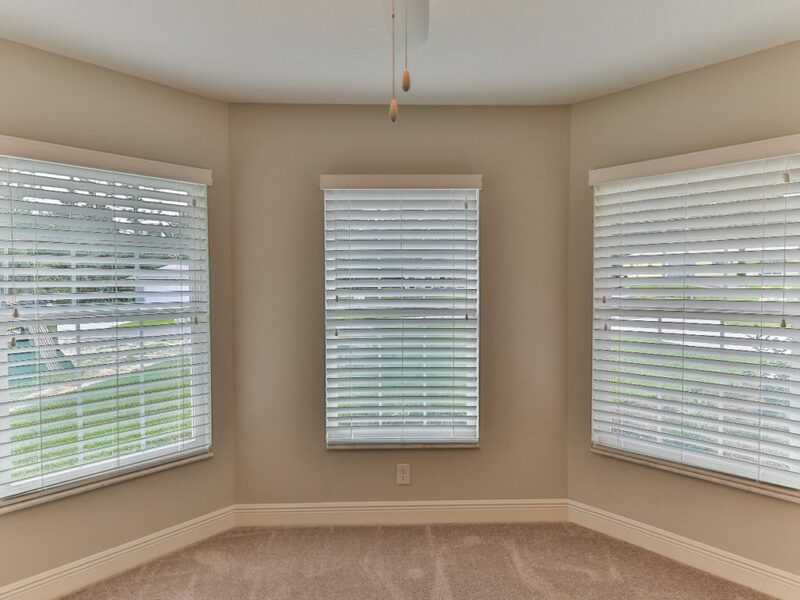 Window blinds included. 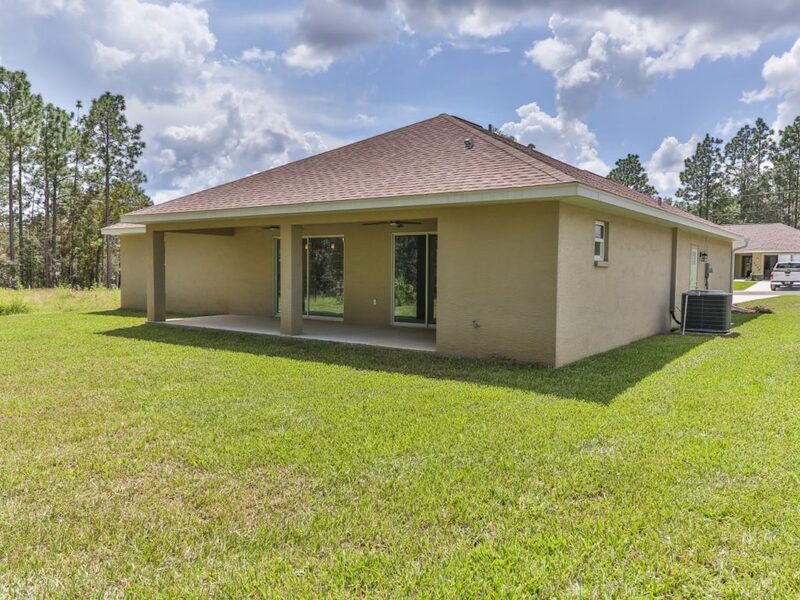 Everything included, a true turn key, fully complete home, a must see. 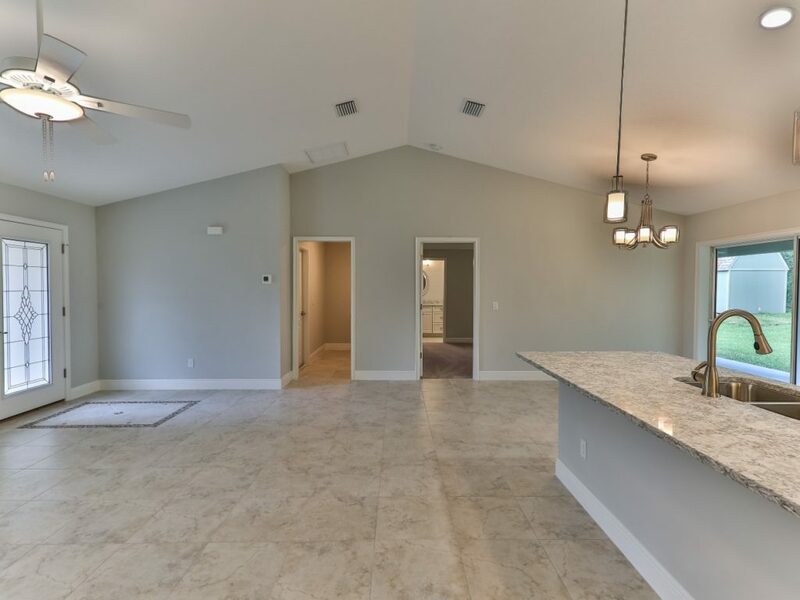 Be prepared to be impressed!